Any thoughts ?? I'm still not sure ofthe calibration of my LCD monitor, so what looks OK here might look totally bad on your side. Colors are as taken, slight adjustment on contrast, and sharpened. i love the composition! nicely done! Hi Jake! Glad to see a post from you, I think your monitor is right on! 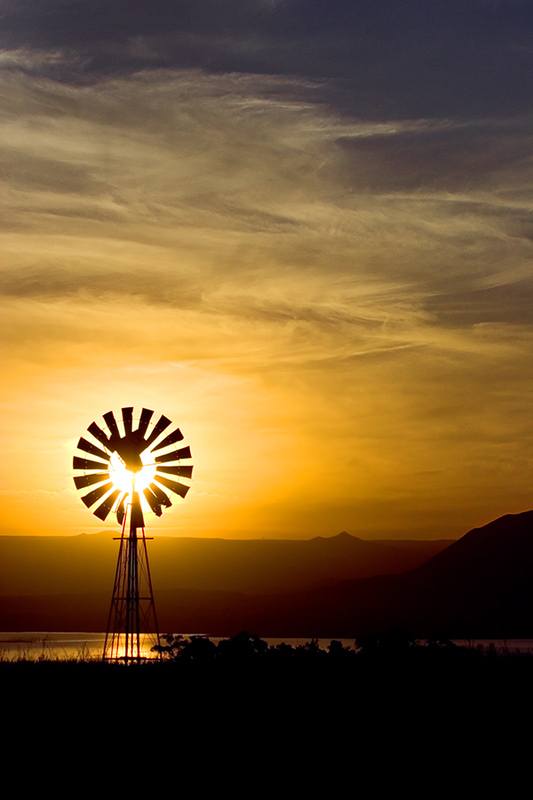 Awesome shot with the sun behind the windmill, I second squirl's remarks! Really nice shots Jake. 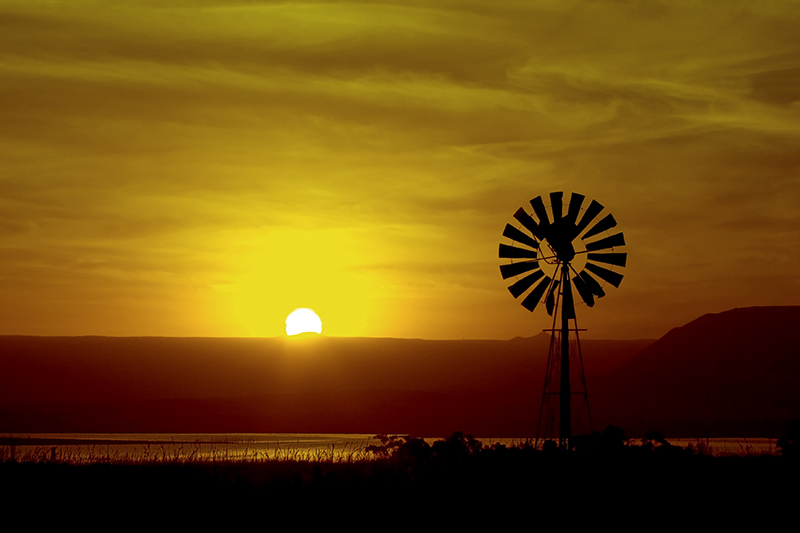 To me, windmills help make sunsets-sunrises- and moon shots. Very nice. Colors seem ok to me. Interesting point about the monitor. Is there any way of setting one's monitor to a visual standard? Good photos! Hi Zol - There is a device called a Spider which works with software to calibrate the monitor, very pricey, so for the mean-timethe eye will have to do. The photographic club in this area is deciding to get one one, so maybe then I could use theirs. Hey Jake. Nothing ordinary here. Nice composition on these. Great colours. Too bad about working too much, but I know what you mean. I've been going at it hard all summer, and never seem to get any time to shoot anything lately. Maybe once the fall hits.......Anyway, keep up the good work......... from the far side of the planet........cheers.....thekman.